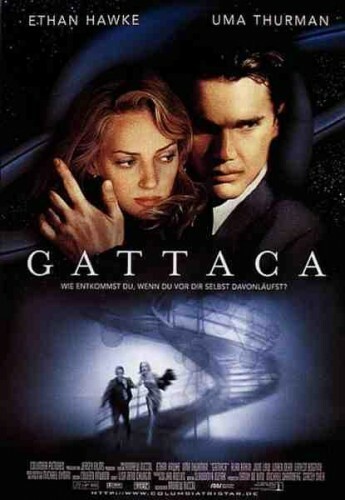 Another fantastic film starring Uma Thurman, Ethan Hawke and Jude Law at what I believe is his best. This film made me think very long and hard about what kind of person I am. UMA. om nom nom nom…. that film was great, too. I don’t get why people think Uma Thurman is attractive. I can’t stand to look at her hardly. This movie was okay. A little wishful thinking, I think.